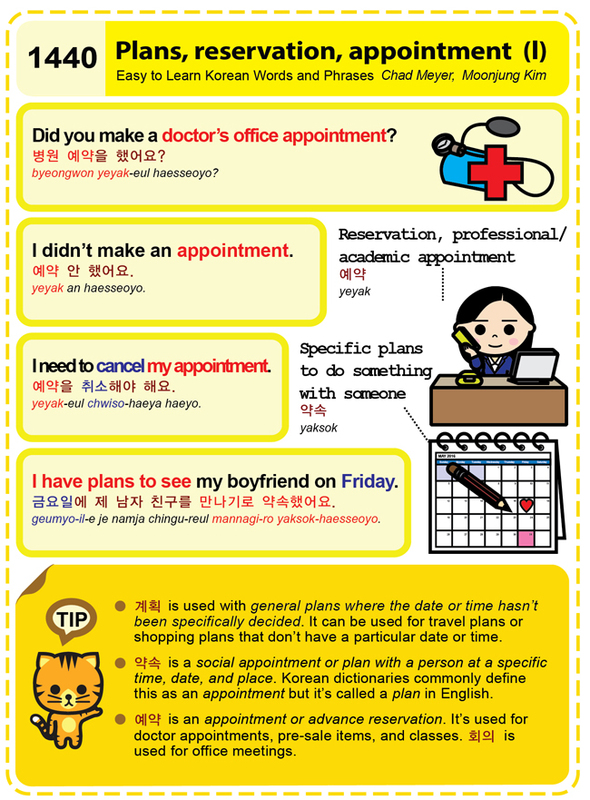 Easy to Learn Korean 1440 – Plans, reservations, and appointments (part one). 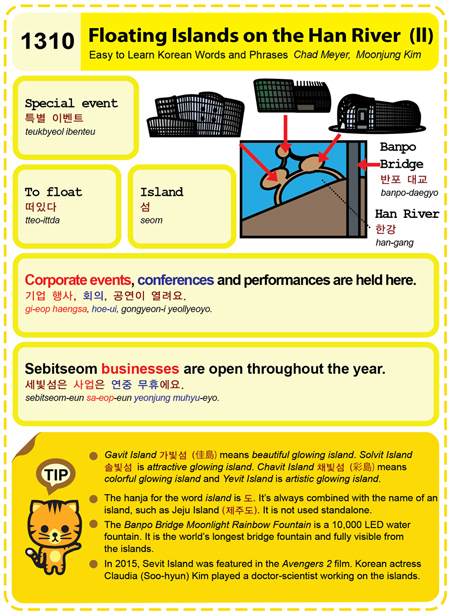 Easy to Learn Korean 1310 – Floating islands on the Han River (part two). Easy to Learn Korean 1216 – Amateur club or society (part one).